Famous worldwide for impeccable taste and a keen eye for detail, Martha Stewart takes a similar approach to her daily beauty routine. 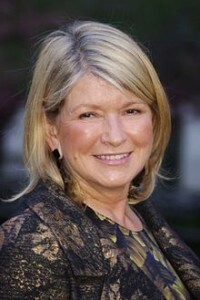 Interested in learning more about Martha’s beauty routine? Check out her latest book Living the Good Life, a practical beauty guide for women over 40, which is due to hit store shelves late April.